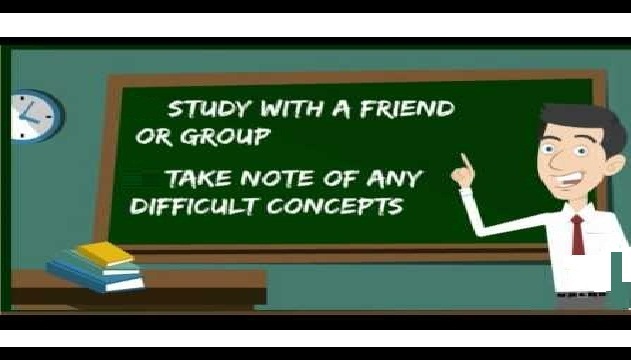 Study for exams: Having good grades is your passport to enter the excellent university or college. If you are already in college, a good job is the goal of your next best way to do this is by having good grades in school. 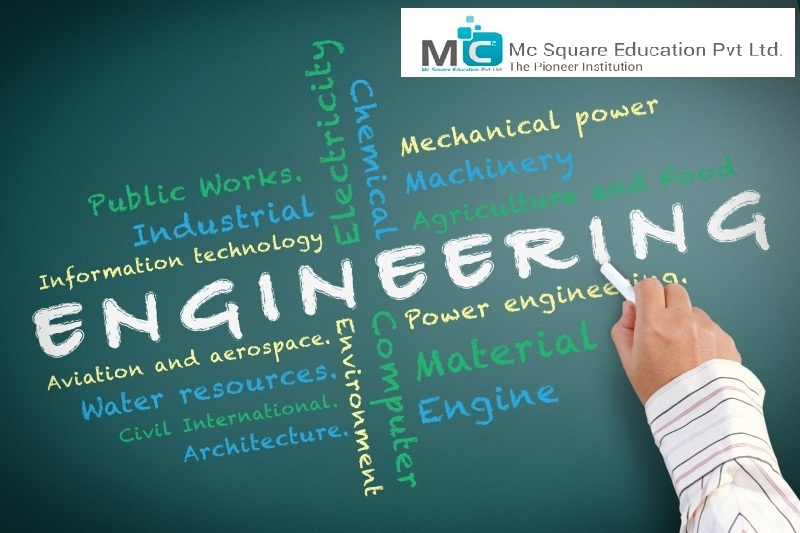 Through the learning experience we have in the training industry and private engineering entrance preparation, we analyzed that students who solve all the tasks we have, and test papers (daily practice test, test weekly, testing companies, AIATS) as well as evidence of an objective reference has the chances to get across. 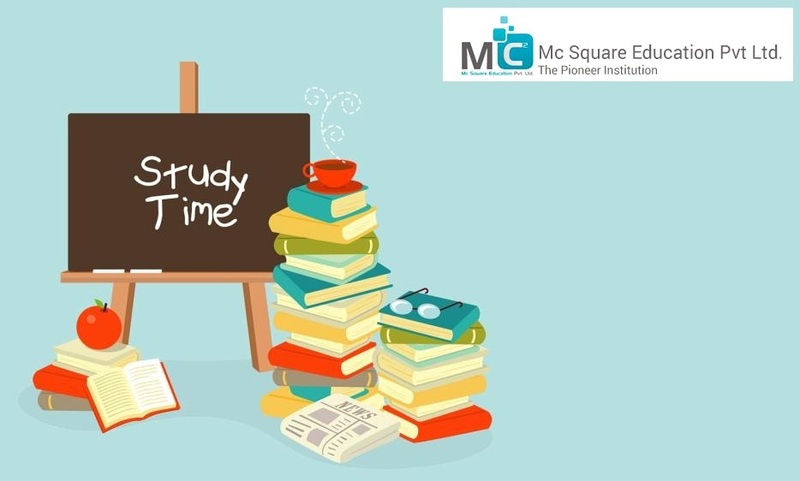 Cracking competitive examinations are the only passport to travel to enter the lucrative jobs in the government setup. 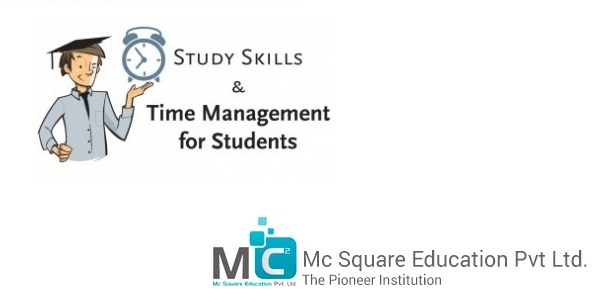 A good mix of regular school and extracurricular activities, including discussion groups, help you to excel in exams. It should be a clear focus and routine planned for the study.